Investment trusts can be your ticket to value creation. 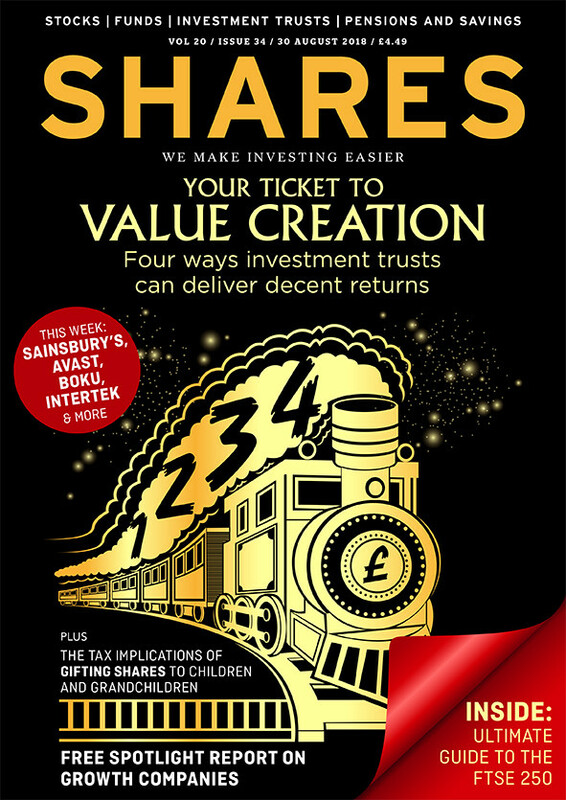 The new issue of Shares discusses four ways in which these products can help to enhance portfolios and it profiles five value-theme trusts. Don’t miss part of Shares’ series on understanding the markets. 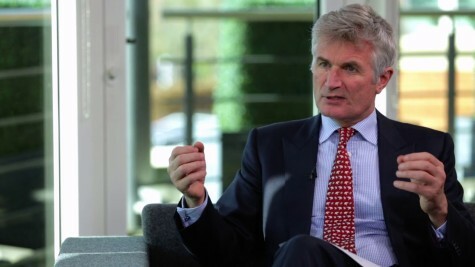 This week it looks at the FTSE 250 and discusses the most important companies and sectors in the mid cap index, plus it reveals dividend yields and valuation metrics for the entire list of 250 constituents. Also in this edition: how to gift shares to your children or grandchildren, saving up cash to take advantage of market dips, and new ideas for generating income from the markets. How much cash have you got to buy on a market dip? Is a ‘no deal’ risk rising for Sainsbury’s? What do Wonga’s woes mean for UK listed subprime lenders? How can I pass on shares to my children? Intertek is vital to global trade but can its shares keep the pace? The FTSE 100 stock has significant investment appeal... yet is the price right?